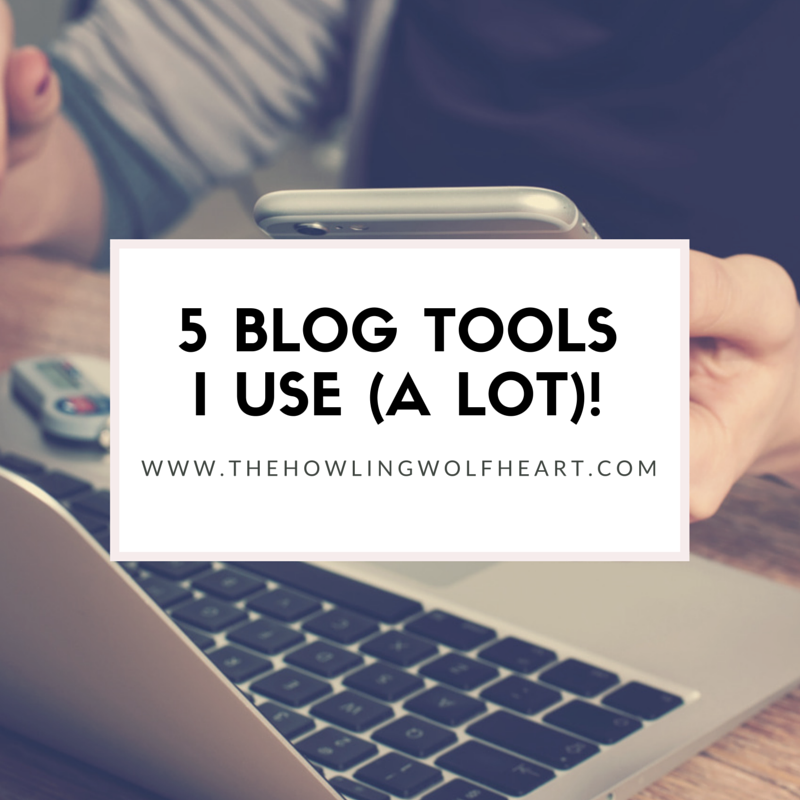 The Howling WolfHeart: 5 Blog Tools I Use (a lot)! I've known about this site for a long time but just started using it about two weeks ago. And I love it! I mean yes I do use Photoshop as well but this site is so amazing and it saves you time like crazy. And who doesn't enjoy a time saver? I am one of those who can't walk pass a lovely notebook without buying it. It's an obsession seriously haha. I prefer writing down lists by hand along with ideas. I mean checking off a To Do list by hand is very satisfying and make you feel amazing. I think most Bloggers use their phone daily by now. All the apps for social media etc. But I also find it handy to take quick photos during the day. I only have my big camera and I really need to look into and invest in a smaller digital camera I can bring with me anytime. I am in love. Best calendar online according to me! You can divide up sections for different parts of your life and decide what you want to view during the time, which reduces the stress if you ask me. On my blogging section I have everything from when to post to tweet chats I want to join if I'm home. Giving me a reminder with the time I choose for the notifications (usually 15 min before). I also have a standard email every morning that sends me what's on the agenda for that day, loving it! What tools do you use a lot?